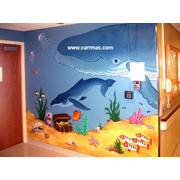 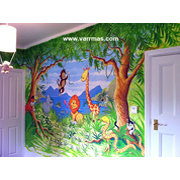 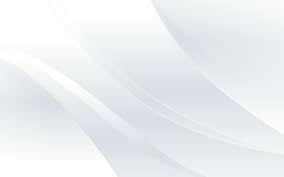 We are instrumental in providing services for Interior Wall Painting. 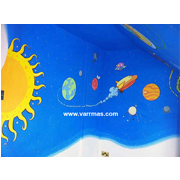 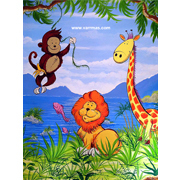 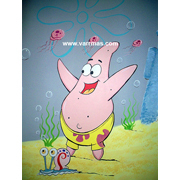 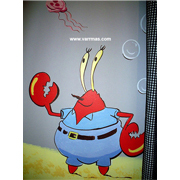 Indoor wall paintings are the way to decorate the walls by means of paintings instead of wall papers. 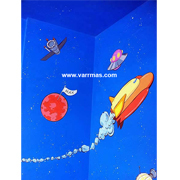 We can create our own ideas like landscapes, cartoons for kids room, romantic ideas for master bedrooms, floral concepts for halls, staircase, dining. 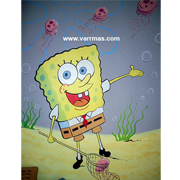 Also, ancient type wall paintings give a fine look for any showrooms.